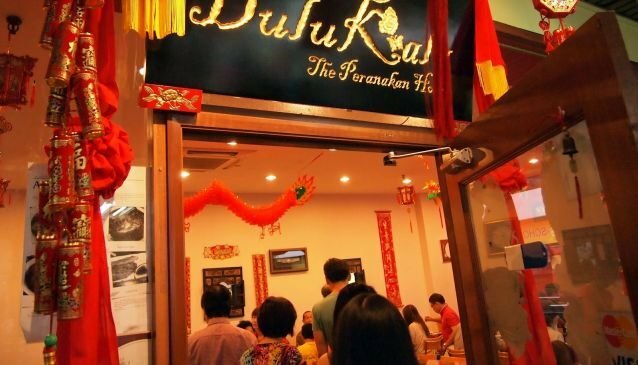 Dulukala Peranakan Restaurant has been in operation since 1999. Through these years, it has been able to build a strong reputation for serving some of the best and most authentic Peranakan dishes in Singapore. Some recipes have been passed down from generation to generation. With its growing numbers of loyal customers you might have to wait a few minutes to get a table, but it is well worth the time. The location is very much off the beaten path so another reason to visit the restaurant and get a real local experience. Combine a visit to the restaurant with a stroll at Bukit Timah Hill, which is just nearby the mall. There are also several massage salons located in the mall to massage your feet after the stroll and the meal.